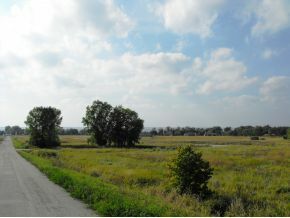 Awesome new subdivision with views of Lake Winnebago from nearly every lot! Launch your boat the end of Fisherman's Road- enjoy fishing off the pier by joining Fisherman's fishing club. Underground utilities, & sewer ($2550 hook-up fees). Benefits of the lake without the cost! Waste Available to Site = Laterals. This payment is based on a 30-year loan at a fixed rate of 4.12 % with a down payment of $2,542. Actual lender interest rates and loan programs may vary.